Through the vivid, true stories of five addicts, a neuroscientist explains how addiction happens in the brain, and what we can do to overcome it. The psychiatric establishment and rehab industry in the Western world have branded addiction a brain disease, based on evidence that brains change with drug use. 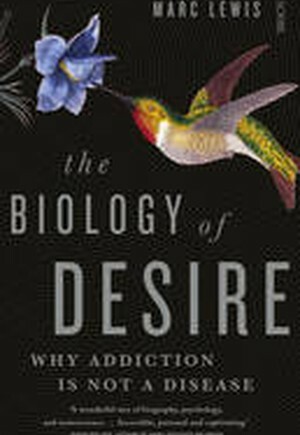 But in The Biology of Desire, cognitive neuroscientist and former addict Marc Lewis makes a convincing case that the disease model has become an obstacle to healing. Lewis reveals addiction as an unintended consequence of the brain doing what it's supposed to do - seek pleasure and relief - in a world that's not cooperating. Brains are designed to restructure themselves with normal learning and development, but this process is accelerated in addiction when highly attractive rewards are pursued repeatedly. Lewis shows why treatment based on the disease model so often fails, and how treatment can be retooled to achieve lasting recovery, given the realities of brain plasticity.